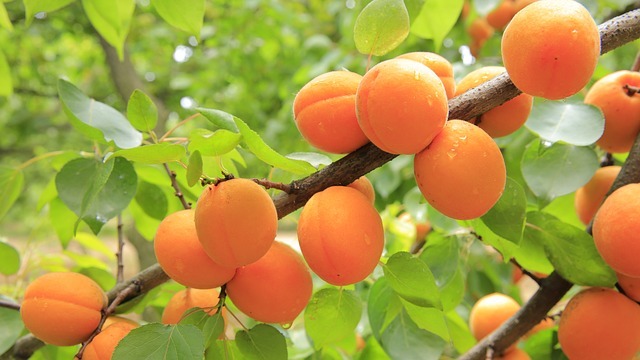 Apricots - A good source of vitamins A and C, and potassium. Antioxidant. Can help prevent age-related eye problems. Anti-inflammatory.